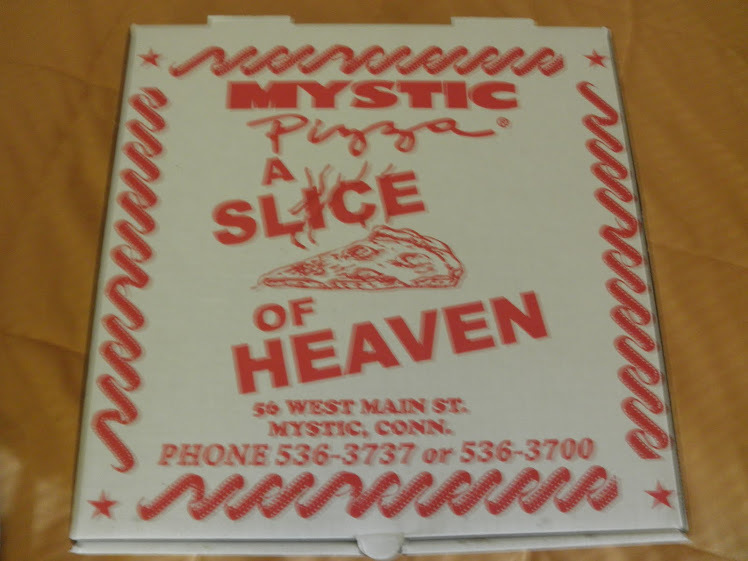 Vincent and the Mystic Pizza Box 7-22-2010: Happy birthday to my brother Alberto! Today is my kid brother Alberto's 42nd birthday. My, how time flies!